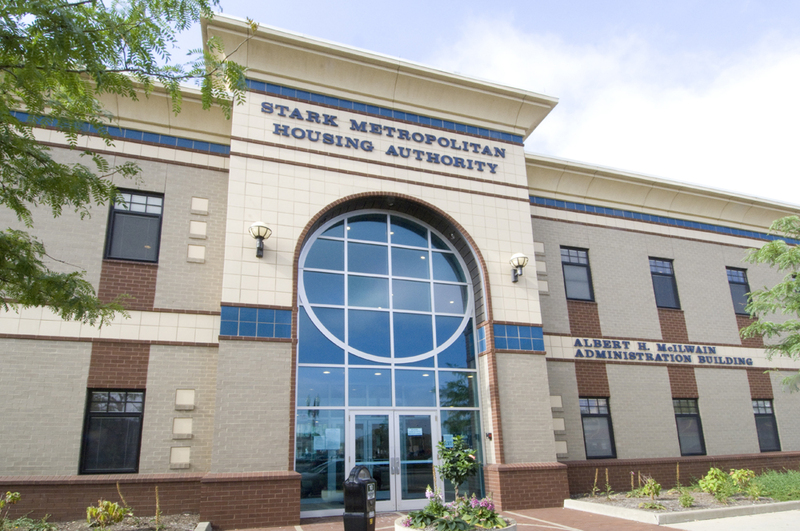 The Stark Metropolitan Housing Authority (SMHA) provides eligible residents of Stark County with quality affordable housing in decent, safe, and nourishing neighborhoods. By working in partnership with public and private sectors. SMHA provides families with housing choices and opportunities.